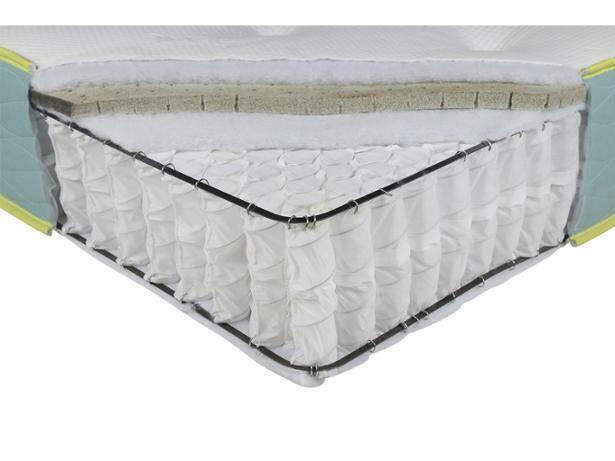 Next Anti Allergy Copper 1500 mattress review - Which? The Next Anti Allergy Copper 1500 is a one-sided pocket sprung mattress with an additional foam layer to try to provide greater comfort. 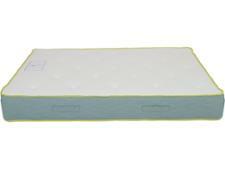 We've been disappointed by some mattresses from this brand in the past, but that doesn't mean this one won't give your spine an excellent level of support without sagging over time. 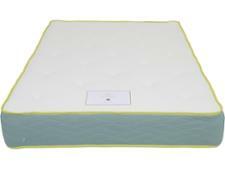 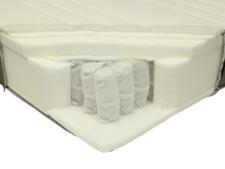 Read our Next mattress review for our verdict.